We have always worked with the belief that a space needs to reflect those who occupy it. Be it a residence or a business. In a residence the family's personalities are our guidance. Their taste and preferences determine the look. For a business its nature and way of conducting business form the backdrop of our designs. Please call us to discuss our fees. The rate for our senior and junior designer differ. And, while we typically charge on an hourly basis, the scope of a project and its complexity do influence our fee structure. Budgets are very personal and they are dependent on your finances. 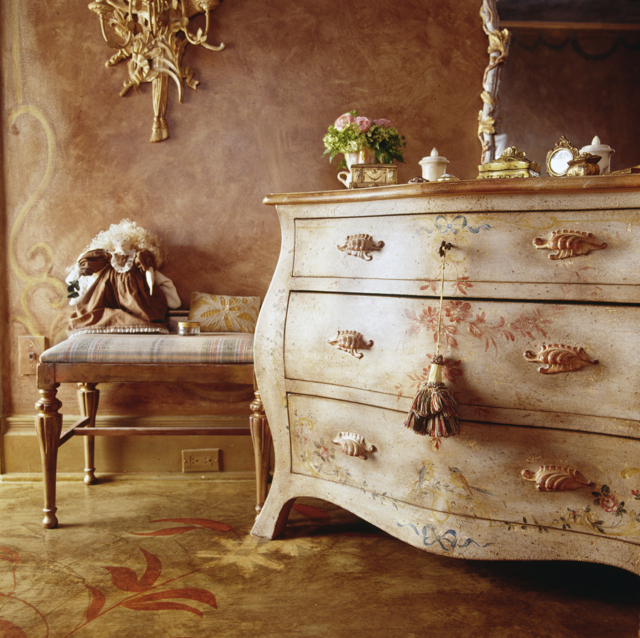 Budgets are important in that they determine the scope of the work and ultimately the look of your spaces. Large budgets allow us to introduce unique finishes and many details, while smaller budgets typically require more standard and less pricey finishes. Regardless, we strive to provide as unique a design for you that fits in your budget be it large or small. Our geographical area is British Columbia and Ontario. We also work in the US. Our offices are presently located in the Toronto/Guelph area. There are no firm answers to this question. Time lines vary greatly and are dependent on multiple factors: the size of the spaces, the scope of the work, the selected finishes, the availability of product, the allotted time by contractor and trades. We can keep a tight lid on the time it takes to complete the design process at our end, but it also depends on whether you can make decisions quickly or not. If you need more time to review drawings and finishes, that will affect the time line. So the better we communicate, the easier and less time consuming the process will be. It is good to keep in mind that the design process can take a couple of months. The actual building / renovating process takes at least a few months depending on the size of the project.